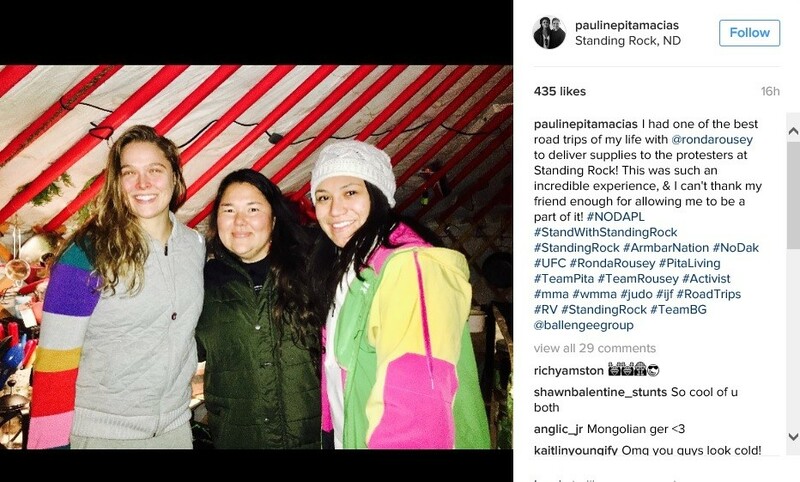 The twice-defeated Rousey turned up this week in an Instagram photo, standing next to a friend as they toured a camp of pipeline protesters at Standing Rock. 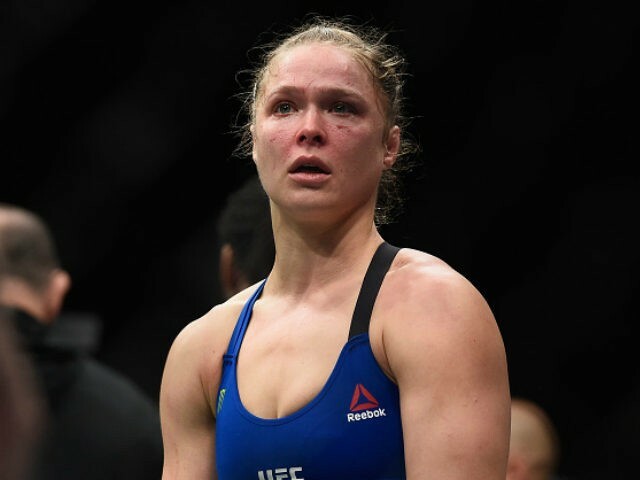 The occasion marked the first time she has appeared in public since her 48-second loss to Nunes on December 31. But local Sioux officials have long since tired of the camps thrown up by white protesters, and have asked them to leave. The former bantamweight champion posted anti-pipeline stories on her Facebook page in the past, according to Fox Sports. Recently, residents of the Cannon Ball district of the Standing Rock Sioux Reservation successfully petitioned the tribal council to ask the protesters to shut down their camps and vacate the area. 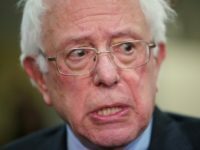 In many ways, the constant protesting is now meaningless since President Trump signed an order approving the pipeline the protesters were trying to stop.